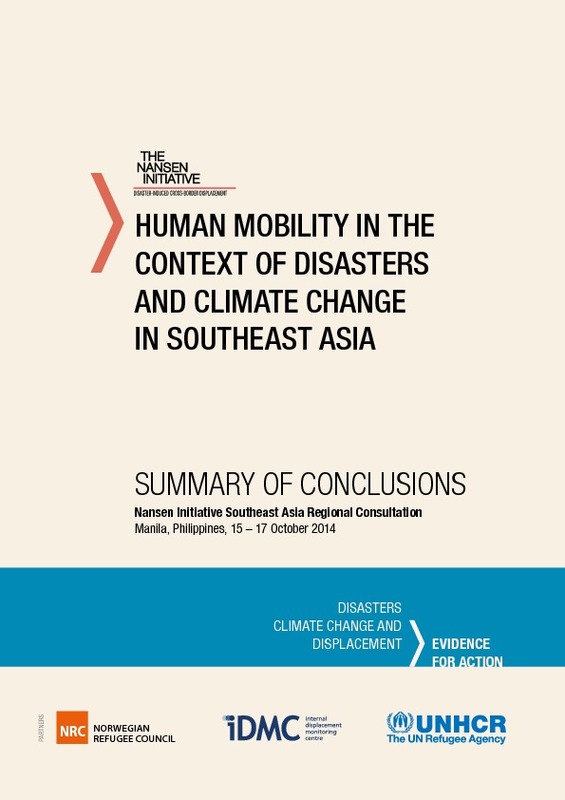 This report analyses the scope of regional and sub-regional law and policy frameworks relevant to addressing disasters and displacement in the Greater Horn of Africa. 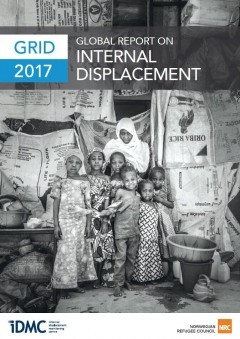 Taking the 2011 Horn of Africa drought and famine as a case study, it assesses the capacity of these frameworks to address the needs of persons displaced across borders in the context of a disaster. 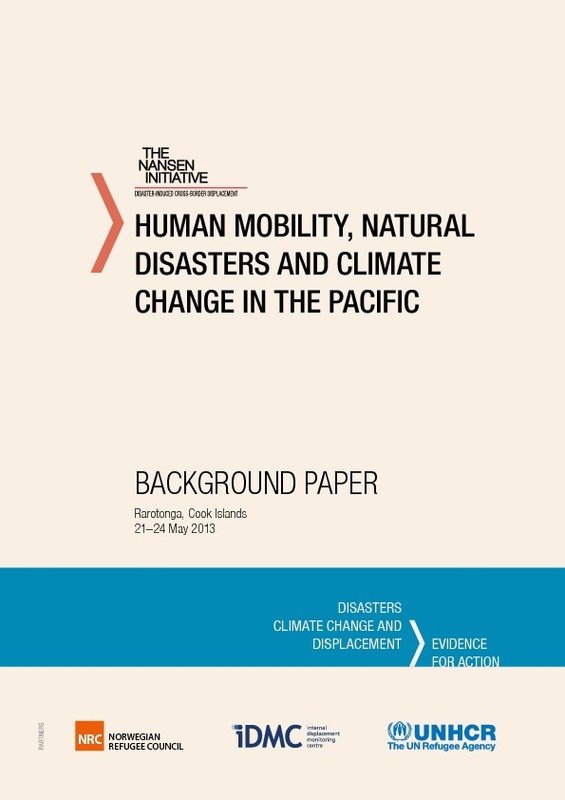 This report has been prepared for the Nansen Initiative, a stateled, bottom-up consultative process intended to build consensus on the development of a protection agenda addressing the needs of people displaced across international borders in the context of disasters. 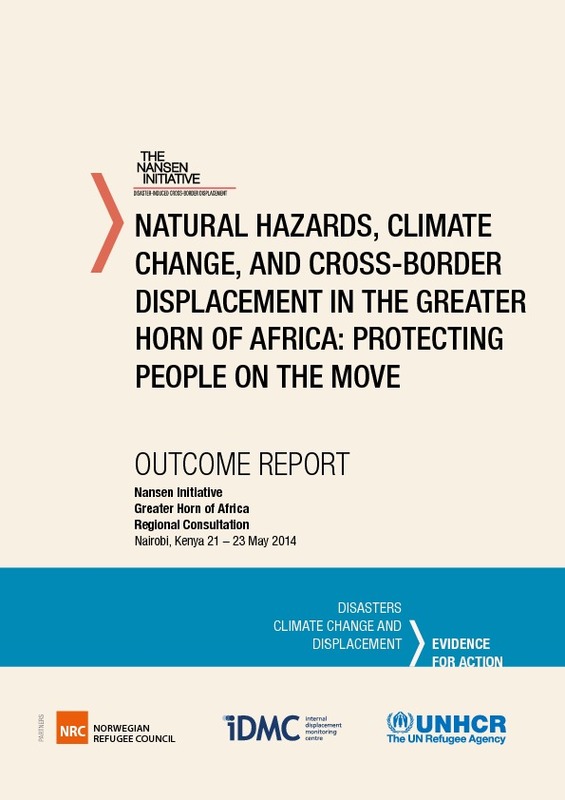 In particular, the research contained in this report contributed to and is informed by the Nansen Initiative’s Regional Consultation for the Horn of Africa.